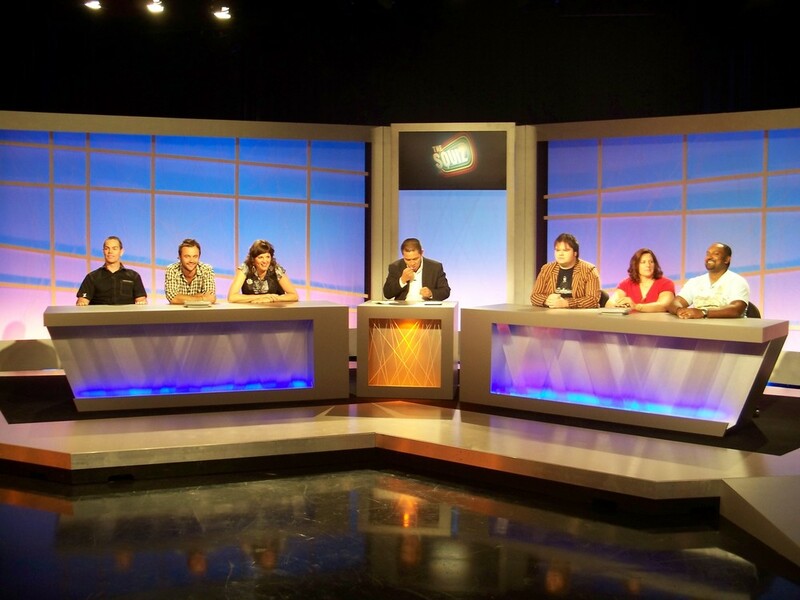 The Squiz is a Comedy/sport/quiz show that is quirky, cheeky, irreverent but is founded in the love of sport and the drama that goes on, on and off field. It is a quiz show based on questions and answers but it is not so much a show for sport boffins, more about the pop culture of sport. We look at heroes as much as we look at heroic failures, the saints and the sinners, legends and today’s stars- and emerging stars. As well as sports personalities the teams are made up of comedians who are well known plus a number who are on the fringe of mainstream with the intention of exposing fresh faces. The show is fast paced and is full of variety from visual based clips testing knowledge and recall through to field items where our host goes up against the best in any particular sport - it could be Bocce, cricket, football – anything goes. There are also physical games in the studio where a member from each team plays a quick game against each other. In one of the episodes in the first block they play Goalball. A game invented in Germany after the Second World War to rehabilitate blind pilots that is now part of the Paralympic Games schedule. In it teams are blind folded and have to stop a ball with a bell in it from being rolled into their goal mouth. Most of the game is spent with the teams lying on the floor trying to throw themselves in front of where they think the ball is heading.